Ashley Gardens Care Centre in Maidstone, Kent, has hosted a music festival to raise awareness of dementia and encourage support for those living with the condition. Ashley Gardens supported the campaign with its own music festival where local performers took to the stage. 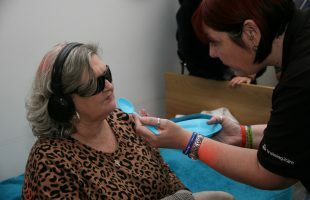 Staff from the home also took part in the event, performing and serving guests food and drink and handing out fun festival props such as glow-sticks. The team were also joined by residents, staff and visitors from five other local care homes. 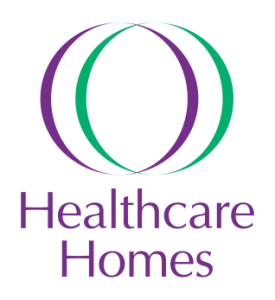 Ashley Gardens Care Centre is part of the Healthcare Homes Group and provides residential and nursing care for up to 89 people.